Specially designed for people who wear braces. 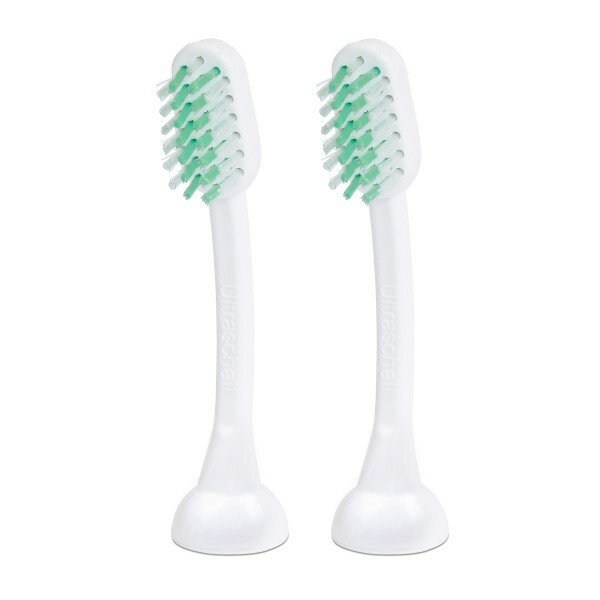 Ultra Cleans and Brightens Your Teeth With 100% Ultrasonic Technology! The Emmi-dent Ortho Brush Head contains a specially patented ultrasoic microchip.